Another great landscape in front of your eyes. By installing this map, you will enjoy the beauty of the frozen tundra! Every second game on this map will be designed in order to save his life in this hostile environment. For all fans of Tolkien! I present to you a huge fantasy world in which he unfolded the story of Bilbo Baggins. 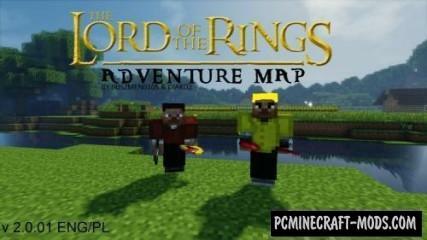 The plot of this adventure map is built on the film trilogy the Lord of the Rings. Play from 1 to 3 people. 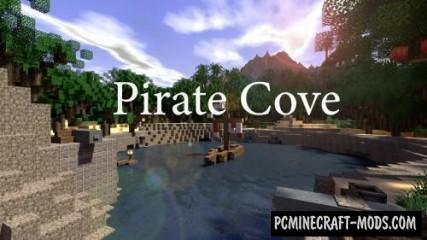 The map shows a small quiet Bay, which is pirates. Explore the Bay and enjoy beautiful scenery, only with extreme caution, I warn you that some players on this map can be very scary! Hope you like it! 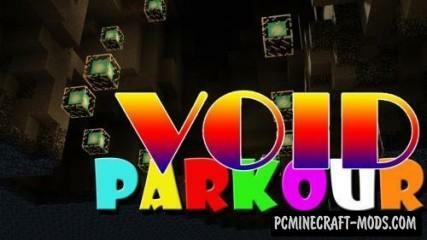 This map is unlike other parkour maps has only one requirement for all players to be the best in the process of passing it. Main thing is to understand the sequence and patterns of their actions. Then the long-awaited victory will be in your hands. 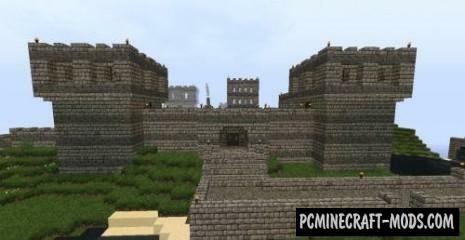 On this map built a large fortress, which will become your escape from enemy mobs. You will firmly dwell in it, become a real master and to grow their economy! Try to you how far you get, because the mobs here are not fools. 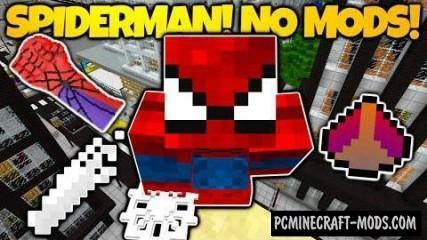 I present to you a unique opportunity to be in the shoes of spider-man. On this map you can become them and fly on the web. All this without mods. Note! After the first start map, you need to exit and start the map again. I think all have ever seen the movie “home Alone”. 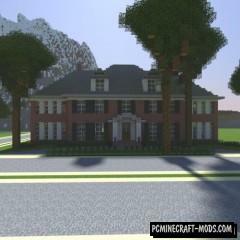 So on this map the house is built a little Kevin from the home Alone movie. Don’t forget to go down to the basement, if you know what I mean. The author did a really good job and deserves praise. 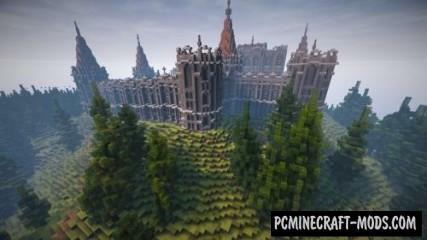 On this beautiful map built a large abandoned castle, where you will be able to walk. This castle hides a secret and very enchanting atmosphere. Feel like a traveler, a loner and fill the castle with life. 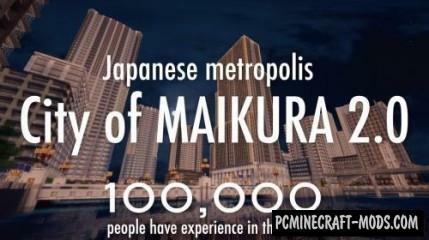 I represent to your attention a huge Maikura Japanese metropolis with a population of more than 100,000 people! This map, the size of 2500х2000 blocks perfectly combines and houses and shops and even all sorts of bridges and so on. Huge beautiful map, which you can enjoy the amazing landscapes. She sizes 8000х4000 blocks and includes more then seven types of biomes, and has a giant volcano, which is beautifully drawn even lava!